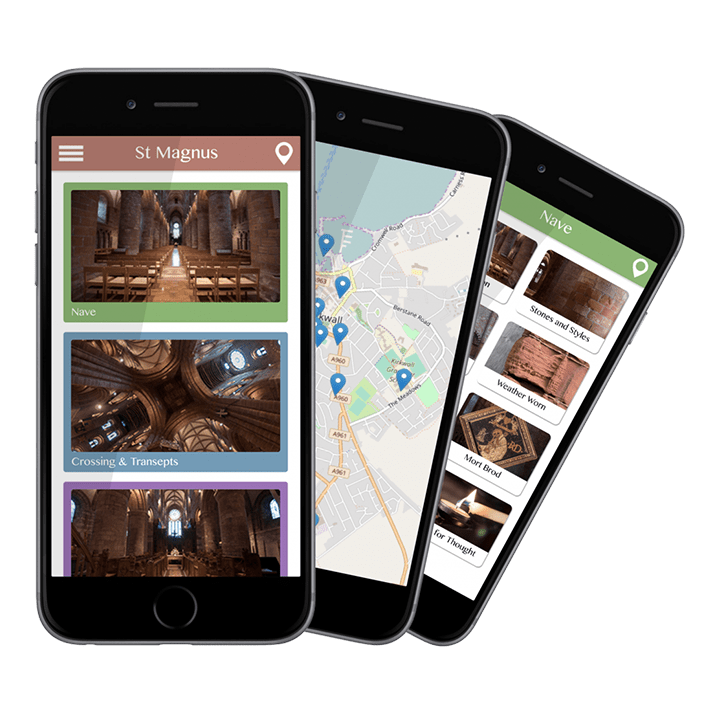 From single rooms to entire buildings, Little Cloud is designed to help Museums & Heritage sites to enhance visitor experiences, making BYOD easier to deliver and manage. 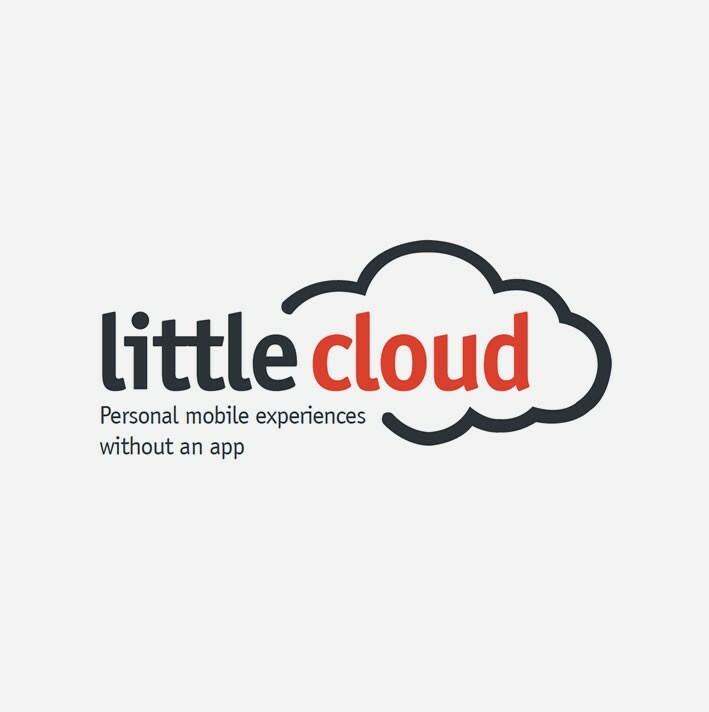 Little Cloud provides an on-site mobile experience to visitor’s own mobile devices without the need to download an app. Visitors simply connect to the Little Cloud Wi-Fi network and open their browser to access the tour home page. From there all types of media can be provided as part of their experience: audio, video, images and webpages. Content is streamed from the Little Cloud™ so there is no need to download content.